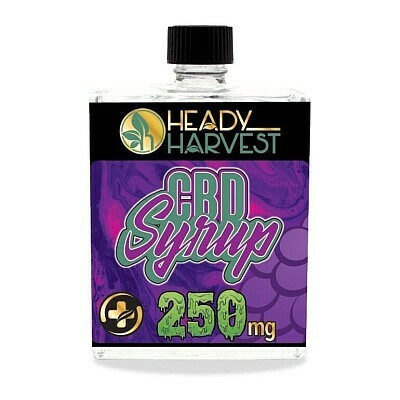 "THC FREE” Every bottle of Heady Harvest syrup is infused with monoterpenes, diteterpenes & sesquiterpenes resulting in the purest full spectrum CBD effect on the market! (Cannabidiol-terpenoid interactions amplify the beneficial effects of CBD). Mix a cup of your favorite drink on ice, pour syrup and enjoy!